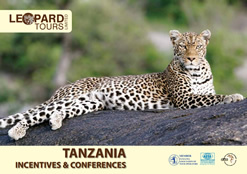 As I look ahead, I am excited about the progress of tourism in Tanzania and the future for Leopard Tours. The facilities available to our visitors to Tanzania continue to improve. With this, we are able to provide a better African Experience. As a native Tanzanian, I am committed to promote Tanzania as one of the world’s leading tourist destinations. As the Managing Director of Leopard Tours, I am also committed to make sure that every safari participant has an outstanding trip with Leopard Tours. 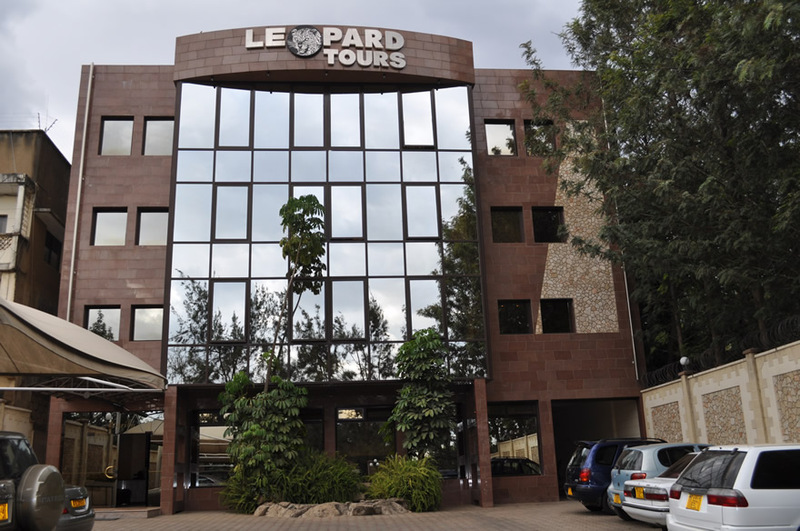 LEOPARD TOURS was established in 1985, as a family business, and like most small businesses had a fi ne reputation for personalized service. 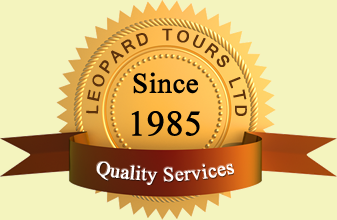 Today, 30 years later, Leopard Tours is rated as one of the leading tour operators in Tanzania, receiving thousands of visitors a year but our motivation is exactly the same to treat all visitors as our personal guests. We have invested substantially to maintain the efficiency and the personalized service that has been our foundation and is now the Leopard Tours tradition and trademark. 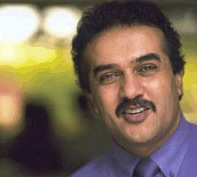 We focused our attention on training and upgrading the personnel, opening offices in key tourist centers, expanding and modernizing our workshop facilities, increasing the quantity and quality of our vehicles, and installing the necessary equipment for smooth communication with the outside world and linking our operations countrywide. 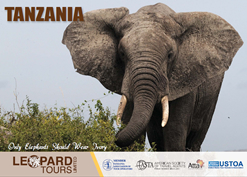 Everything in the Leopard Tours organization is designed, not only to maintain the highest standards of operating efficiency and customer care, but also to build upon our achievements in our efforts to be the very best Destination Management Company in Tanzania. From our modern purpose built administration offices and vehicle maintenance centres in Arusha headquarters and Dar es Salaam branch office to our on safari base at Ngorongoro, everything has been planned to improve and enhance our services to the customer. It is an elaborate plan to ensure that our clients are personally taken care of by our own staff using Leopard Tours preferred equipment. All three offices are fully equipped with state-of-the-art communication facilities, including base HF radio station networks to link our operations and vehicles on safari all over Tanzania. In Zanzibar we have our own customer service and operations staff based there to ensure our guests enjoy the Leopard Tours personal attention. We are also maintaining offi ces at Kilimanjaro International Airport and Julius Nyerere International Airport Dar es Salaam to assist all our arriving and departing guests.